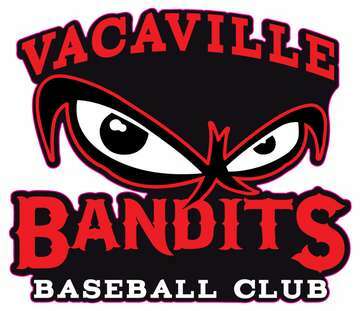 Raising funds to purchase baseball gear and practice equipment for the Vacaville Bandits baseball Club tournament teams. Divisions are 11U, 12U, 15U and 16U. Draw date 6/26/15 at 7:00 pm. Place of drawing and Winners will be announced at www.vacavillebandits.com. Winners need not be present. 1st prize: 60" flat screen LED TV. (brand name). 2nd prize: $150.00 Visa gift card. 4th prize: $50.00 Starbucks gift card. Raffle tickets can be purchased at www.vacavillebandits.com . Choose league store.